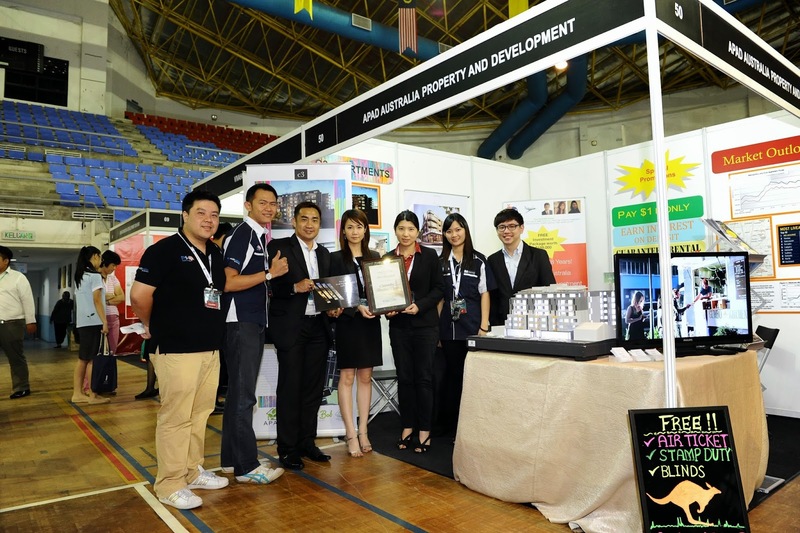 RM50 million worth of properties were sold at the 2013 Property Hunter Expo (PH Expo) held last weekend at the Miri Indoor Stadium. The Expo which took place in Miri for the first time showcased vibrant property developments in Malaysia, Singapore and Australia attracted over 1,000 visitors. It featured various property projects including high end residential condominiums, semi-detached houses, commercial shop lots and commercial retail outlets. 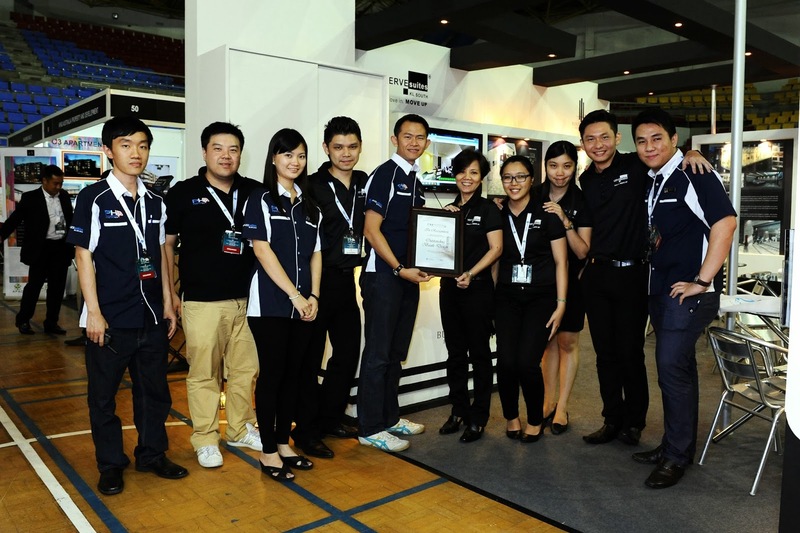 According to Ali Daud Senior Operation Executive of The Wharf, "We are very pleased with the response of the expo. Unfortunately the only thing that is holding customers back is the strict loan policy imposed by the bank. 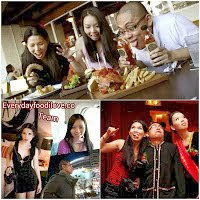 Despite this, it is clear that people from Miri are keen to invest, and we have received numerous bookings." Jenny Neoh Managing Director of Australia Property and Development also said, "We are glad to have brought in quality Australian projects to showcase to the local people of Miri. We are pleasantly surprised by the openness of the locals towards Australian properties." "The response in Miri has been very encouraging. Although we were expecting a higher turn up of visitors, we are happy that the overall sales figure has achieved our target!" said Michael Hiew, organizer who adds that people in Miri are certainly ready and keen to invest in properties, even those outside of Miri. Besides getting the opportunity to view various projects, every visitor that registered at the PH Expo received a free copy of the latest issue of the Property Hunter Magazine. 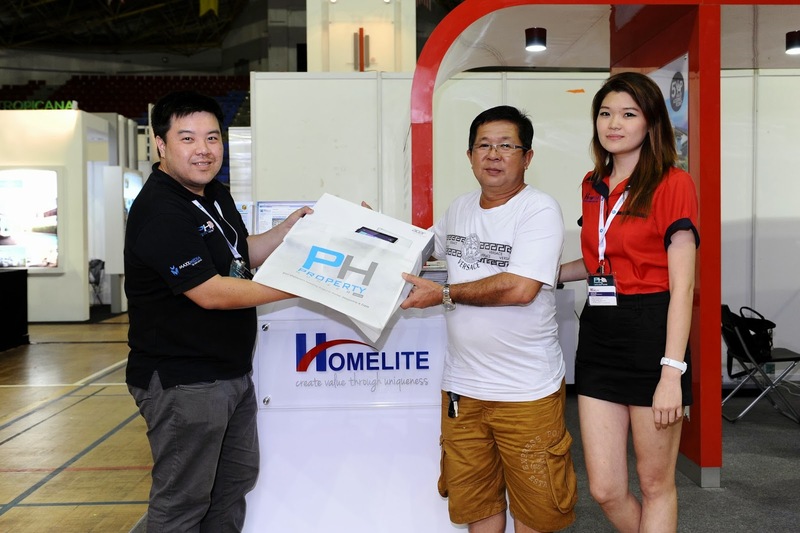 All property buyers were entitled to enter the Buy & Win Lucky Draw for the opportunity to take home an Acer P3 Ultrabook and Wong Deck Yuck went home with the prize. The PH Expo Awards was also held to promote creativity and maintain the high quality of the Expo. 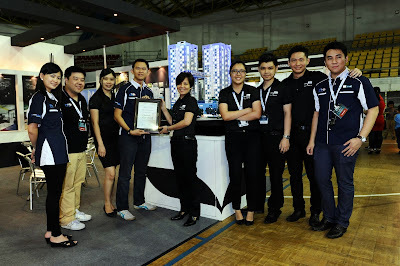 Recognition was awarded to Bukit Kiara Properties for Outstanding Booth Design Award, The Verve Suite by Bukit Kiara Properties for Outstanding Scale Model Award and C3 by Australia Property and Development Pte Ltd for Outstanding Brochure Design Award. Foreign exhibitors included Australia Property and Development (showcased its award-winning C3 Apartment located in Brunswick, Melbourne), and Far East Organization (highlighted its project The Westcom which is situated in the heart of the Tuas Industrial Hub in Singapore). Up and coming residential and mixed developments in West Malaysia were also featured such as the VERVE® Suites luxury serviced apartments in Kuala Lumpur by Bukit Kiara Properties, D'Latour SoHo and D'Latour Residence in Bandar Sunway by DK-MY Properties, and The Boss, an iconic building by Hotwer Development located in Klang. Businesses searching for retail options got to view The ARC Corporate Office by Andaman Property Development, which is located next to the Multimedia University in Cyberjaya. The Expo also featured several properties from Johor Bahru including BMH Properties’ The Raffles Suites located at Persiaran Sutera Danga. And two projects by Scientex: The Garden Residences in Skudai and Innoparc industrial development in Senai. Miri folks looking for apartments close by also had the chance to view Homelite Development’s Airport Avenue. Other projects were from neighbouring Sabah such as the BLU Summer Suites by Blu Waterfront Development located in the acclaimed waterfront area in Kota Kinabalu, Bay 21 TOO by Remajaya, Tropicana Landmark by Tropicana Corporation Berhad and Jade Residence by Sara-Timur. Another up and coming mixed development from Sabah that was featured was Grand Merdeka at Bandar Sierra, Menggatal by Grand Merdeka Development and University Utama Condominium by the W Group, which is set within the Kota Kinabalu Industrial Park (KKIP). Wah Mie Group also showcased their exclusive project D’Ambience in Taman Bukit Sepangar, Off Jalan Sulaman. And WSG Group’s main focus was highlighting its Palm Condominium in Kinarut. 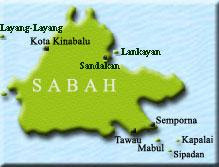 The next PH Expo will take place in Lahad Datu, Sabah on 29 November to 1 December at Dewan Sri Perdana. It will be the largest and first of its kind in Lahad Datu, featuring over 45 booths including major developers such as Kinsabina, IOI Properties, Purcon and Hap Seng Properties. Besides organizing exhibitions across East Malaysia, Property Hunter also consists of a magazine and a web portal that was launched in August. 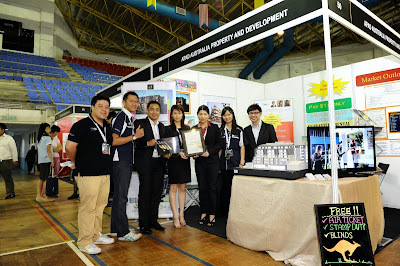 For more information, visit www.propertyhunter.com.my or www.facebook.com/PropertyHunterMalaysia.